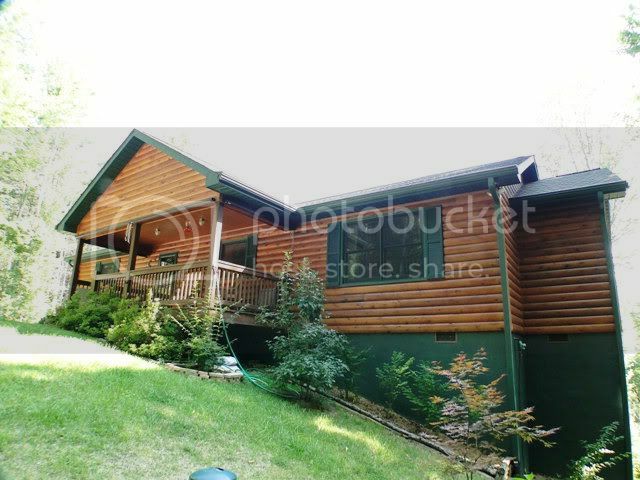 76 Patti's Place Franklin NC - Franklin NC Real Estate - Perfect custom log-sided home! Absolutely perfect custom log-sided home! 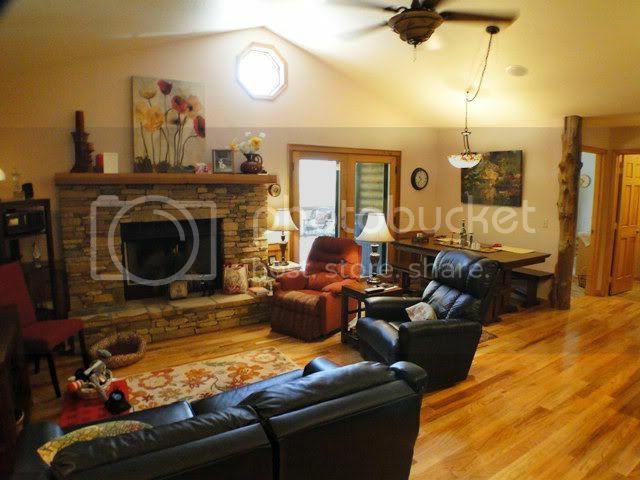 This is a stunning home on 2.16 acres of premium land in Franklin NC. 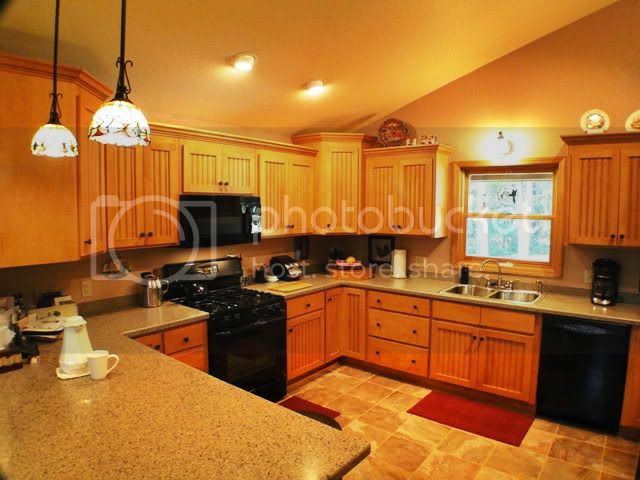 3 bedroom, 2.5 baths, the home has rich hardwood flooring, a dynamic kitchen with silestone countertops... vaulted ceiling, stacked rock fireplace. 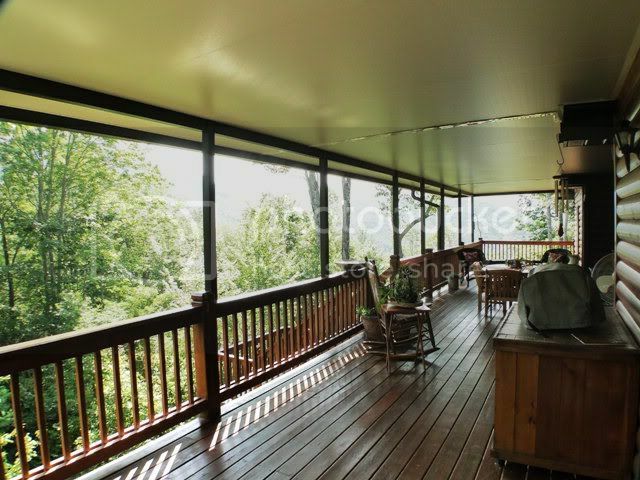 There are multiple decks from which to see one of the nicest views in the mountains! This is SINGLE LEVEL LIVING at its best. 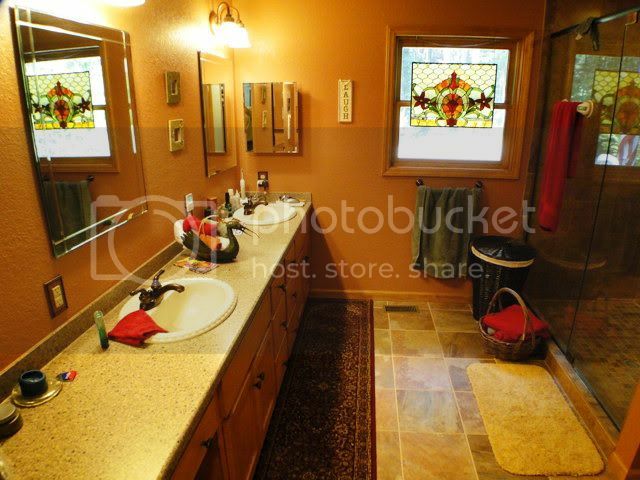 The home is in like-new condition and has an incredible 15KW whole-home generator, central heat and air, heated floors in the bathrooms and MUCH MORE… you’ve got to see this one! Find out more about Franklin NC HERE! 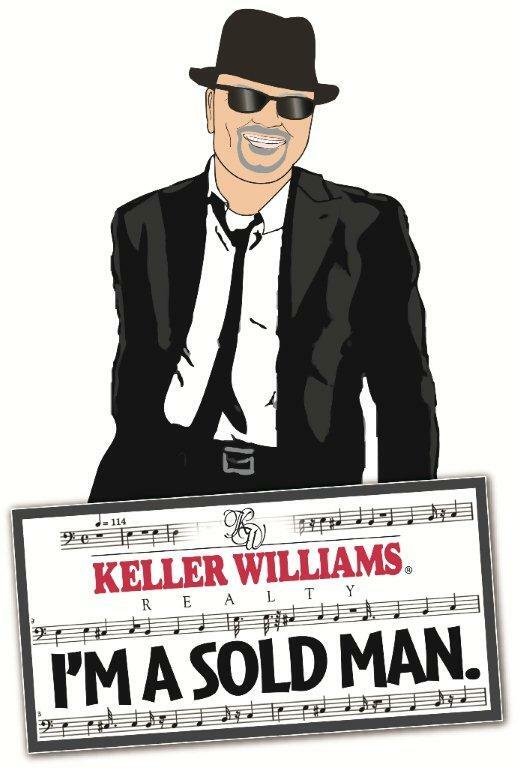 There are reasons why John Becker, also known as "Bald Head" the realtor, was voted as 2010 "Realtor of the Year" by the Franklin Board of Realtors. Firstly, John is a seasoned professional that always speaks the truth. Secondly, he is one heck of a negotiator. He will get the job done to the customers’ satisfaction doing all the heaving lifting. Third, John cares about people and the community in which he lives. The list could go on and on but I'll leave at his reliability, flexibility, professionalism, dignity and great personality. He made house buying a pleasure and I treasure calling him my "Bald Headed" friend. Want to see more great listings in the Franklin NC area? CLICK HERE!